Thank you to all the people I've met and photographed over the years. I am truly grateful for the opportunity to do what I love and to capture the smiles on your faces. Melissa made my little court wedding so special!!! She captured all the moments we talked about prior to the date. She was so amazing with us on our wedding day! No pressure, no rush, and total understanding of a nervous bride and groom. This was my first professional shoot ever and Melissa made it absolutely spectacular. The whole experience was fun and easy going. When I finally got to see all the picture I was overfilled with joy. She capture most amazing moments and made our wedding day look even more special. She paid attention not only to us but to our children and guests. It was nice to see beautiful moments that happened when we couldn't pay attention. Overall I can't wait to have this amazing photographer to do more work for me and my family. Thank you. My fiancé and I chose Melissa to do our maternity shoot and we could not be happier with our experience! She was quick to respond and got us scheduled immediately since I was already 37 weeks along and didn't want to be too big and uncomfortable during the session. The location and setting was fantastic and she made sure to capture all the props and poses that I wanted as well as several others. These past 8 months of pregnancy have been such an emotional and exciting time and I really feel that Melissa captured those emotions and the happiness that we've shared as a couple and soon-to-be family of 3. I can't wait to see the final results from the session and have already booked our newborn session for when we bring our little man home! My Husband and I decided to get married in two days, one of my first thoughts was to see if Melissa was available to take photos for us and thankfully she was. The day before our wedding she asked me if there was anything that needed to be captured if there were any poses in mind. I'm Not the creative type but Melissa was able to guide me and give me ideas and work with me to figure out what I wanted. The best part of it, is her personality, she makes everything easier because of how she is. Truly a professional in every way. Thank you Melissa for capturing every moment of our wedding for us. Oh I almost forgot, she has quite the eye, she will find the most unique locations for your photos. Melissa we can't thank you enough for giving us this ever lasting memory. Oh my god!! 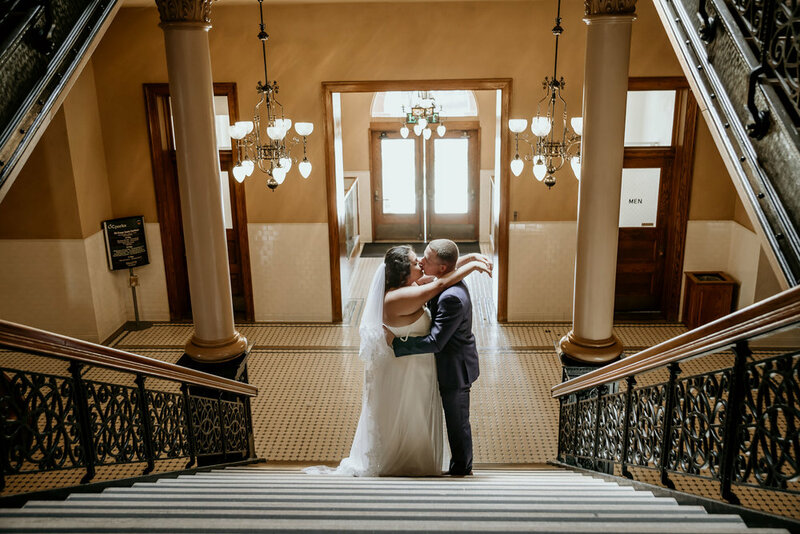 If I could give Melissa more than 5 stars I would She made our courthouse wedding so magical and surreal. My now husband was home on leave (he's in the navy) and I had finals the same day. She was super flexible, she photographed our ceremony at the Santa Ana courthouse in the morning and then amazing photos at the beach. Words cannot describe how amazing she made this day for us. Thank you Melissa for making my wedding day special. I hope that we get the opportunity to work with you again! To View More Testimonials, Visit our Facebook and Yelp Pages.